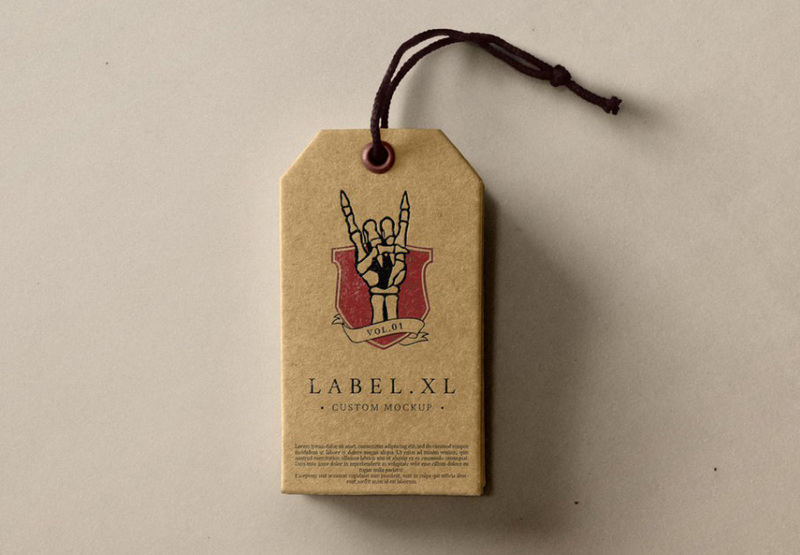 Free Label Brand Mockup PSD. A new realistic psd cardboard label tag mockup to showcase your brand design. Change the label to any color to make it your own. Enjoy!